If you are in charge of hosting an outdoor event for your company, there are a lot of decisions you will have to make. First up, you're going to need a tent in case it rains. Next, when deciding whether to buy or rent a tent for a corporate event, you should consider how often your company will make use of it. If they plan on having up to four events each year, it's generally better to rent. Once you have that out of the way, you need to get the following items to make this corporate event a success. WiFi, or a source of electricity of some sort, will provide your coworkers with the needed connection to the internet. Chairs. Are you going to make everyone stand all day? BBQ. This could be an excellent bonding experience for you and your coworkers. If this is a leisurely corporate event, bring a game. Bocce balls and frisbees are always fun. If it's more serious, rent a big table for everyone to sit around is the next most important thing to corporate event tents. Pens and pencils are a must. If you have coworkers located in another country or state further away, an audio-visual connection is important. Team building exercises. If you can orchestrate an outdoor scavenger hunt, you might just be the office hero. Parking. Not that you can bring parking, but if you're having this outdoor event somewhere other than the office, make sure there will be ample parking available. Look into other events scheduled at the location you choose. If something is happening during your corporate event, it might be too loud and distracting. Be conscious of where you're having your event, and what the event is for. If you are having a board meeting, don't bring a grill and a frisbee. Once you know what your event is for, you can start planning. 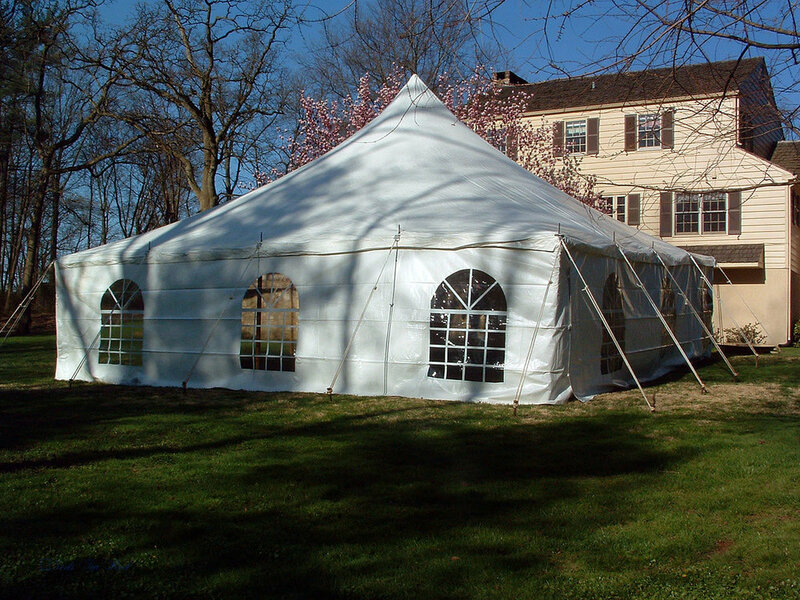 There are many more small items that you'll need, but the main supplies and preparations are simple once you rent a tent for a corporate event. Newer PostShould I get the damage waiver?